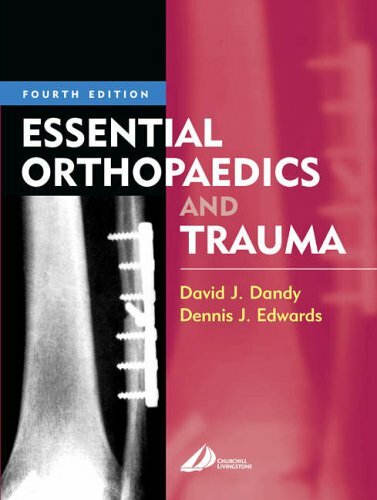 Dealing with orthopaedics and trauma, this title focuses on the commoner conditions. It features radiographs and two-colour line diagrams. This is an undergraduate textbook of orthopaedics and trauma. This popular title concentrates on the commoner conditions and has been brought fully updated for this new edition. High-quality radiographs and two-colour line diagrams support the lucid text.